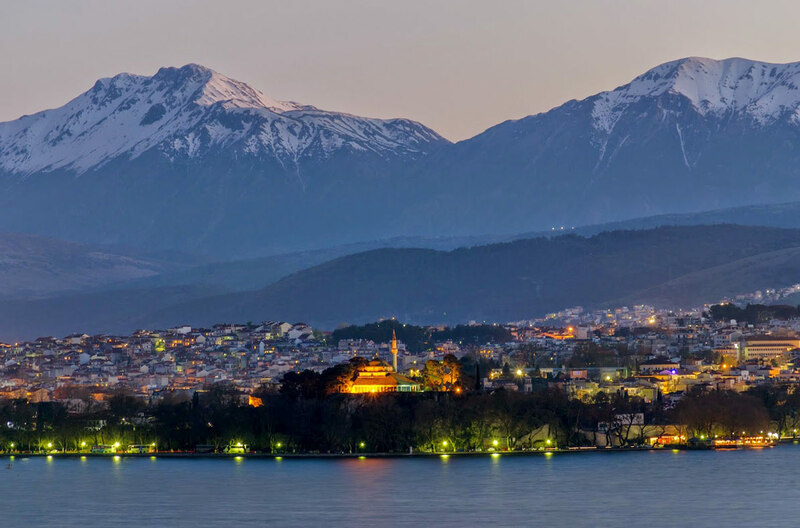 Ioannina a unique city that combines tradition, history and the rich cultural heritage with a high level of services to every visitor. 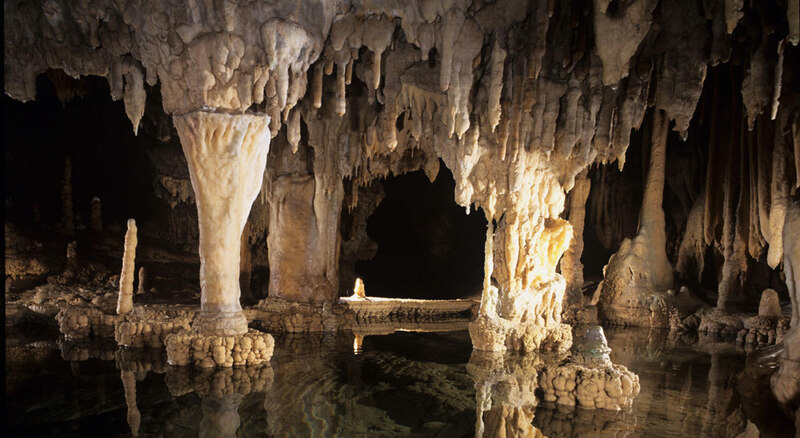 The castle, lake with the famous islet, the Byzantine museum, the Perama cave, the Vrellis wax museum and the ancient theater of the oracle of Dodoni are only but a few of the highlights of the area. 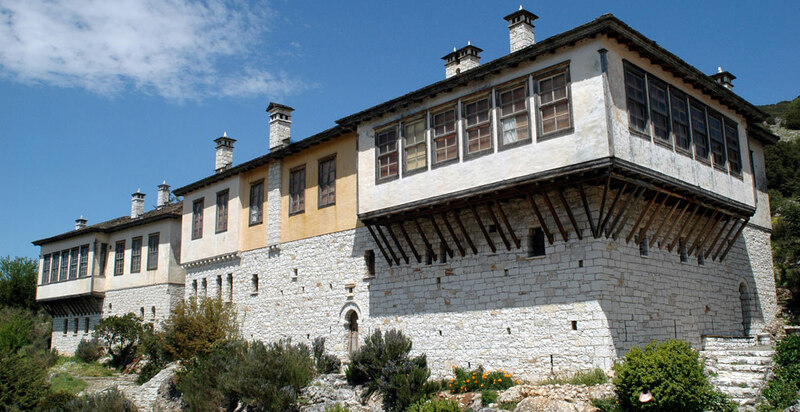 Ioannina hospitality is on its own a unique and exciting experience. The combination of tradition infused with modern living give the chance to any visitor to live some very special moments during their stay. 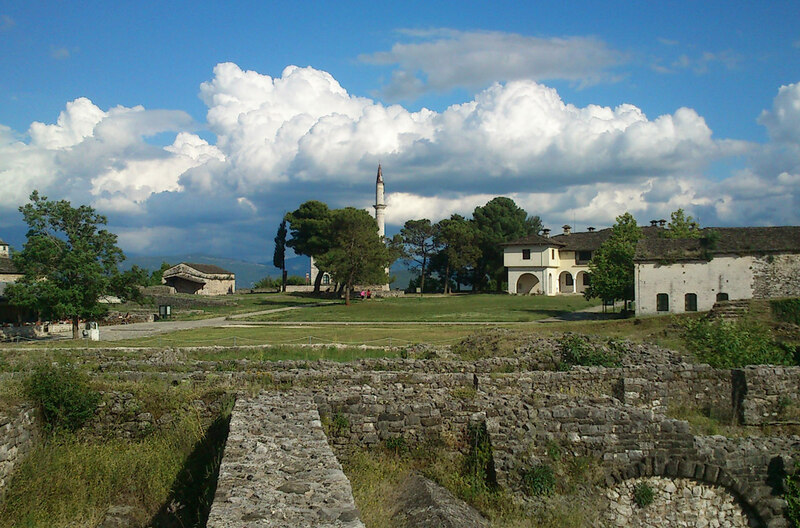 The castle of Ioannina is the first and most important quarter of the city since the time of its establishment in 528 a.d. by the Byzantine Emperor Justinian. It has always been the heart of all the regimes of the surrounding area and has undergone major changes throughout the years to take its present form. Part of the historic center it gives a sence to the visitor that time has stood still. A walk through the narrow streets and the acropolis of Its kale is enough to enchant every traveler.